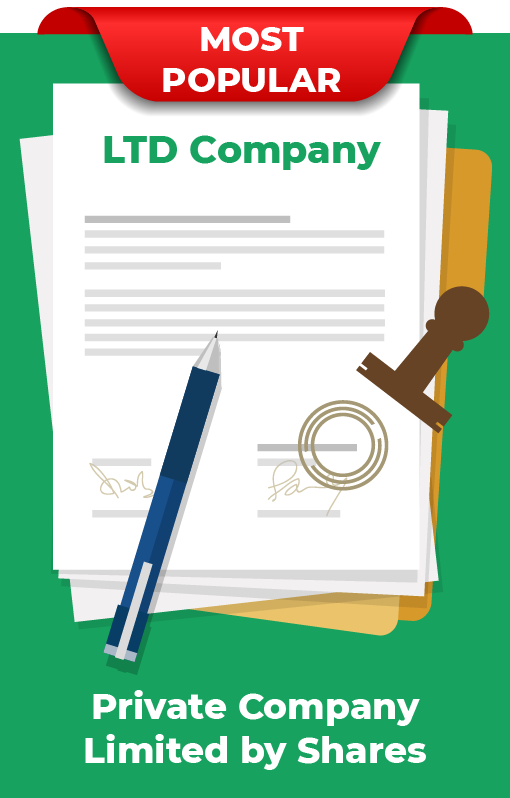 A LTD is the most popular company type for private and commercial ventures. 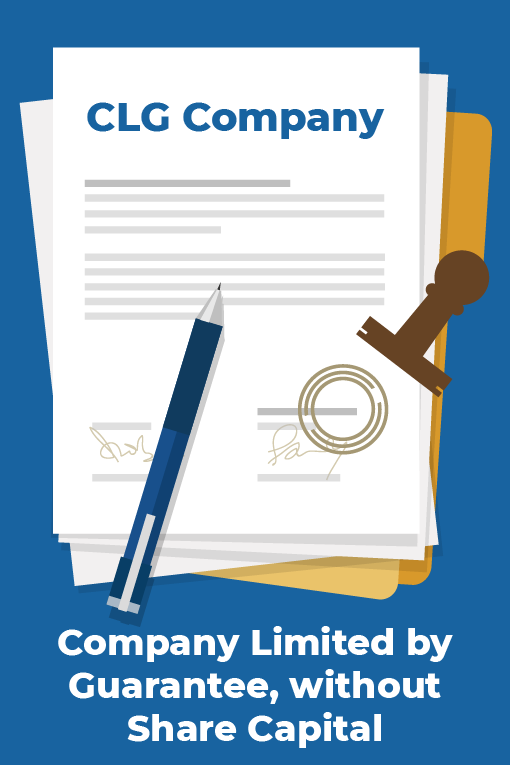 A CLG does not have a share capital and is appropriate for non-profit or NGO ventures. 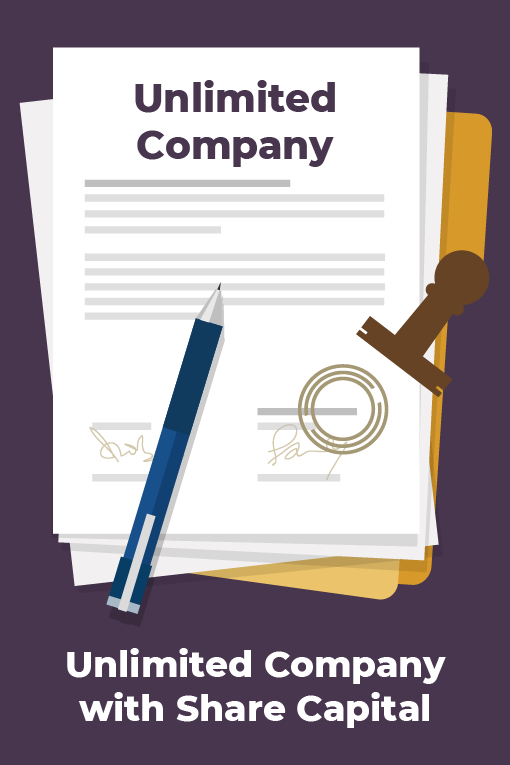 A key feature of unlimited companies is that the members do not have limited liability. A PLC is mainly used when a company plans to be listed on the Stock Exchange or to utilise a major Business Expansion Scheme.